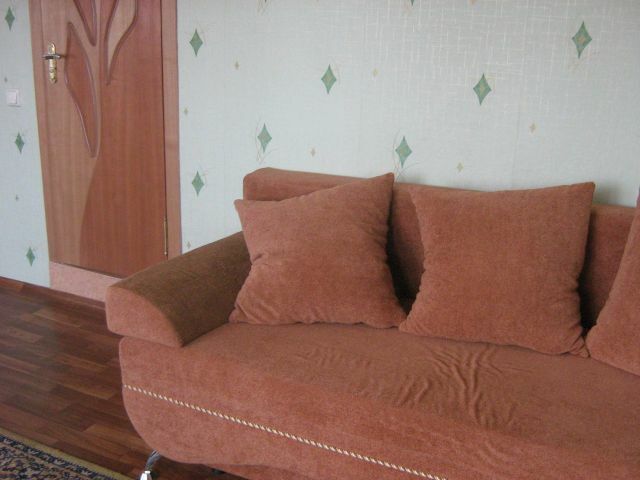 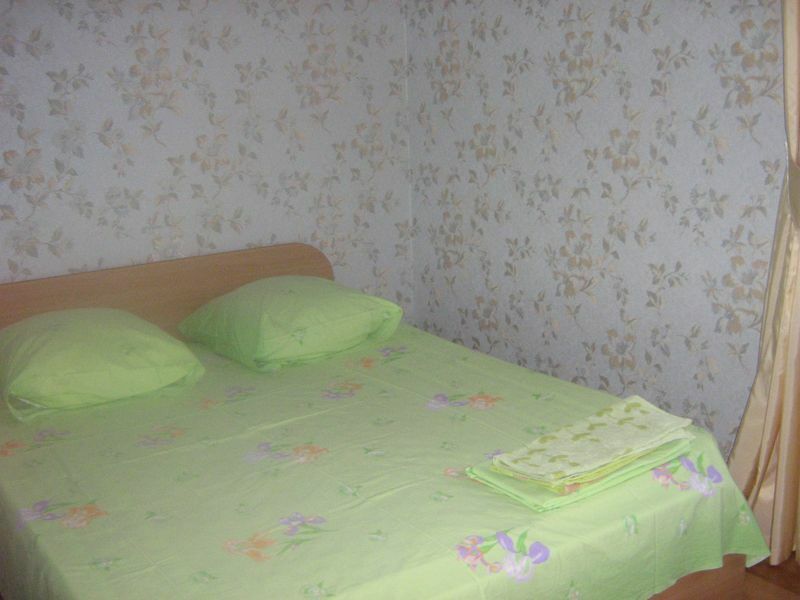 We offer accommodation in the central Sochi, 2-3 room apartments in a comfortable cottage. 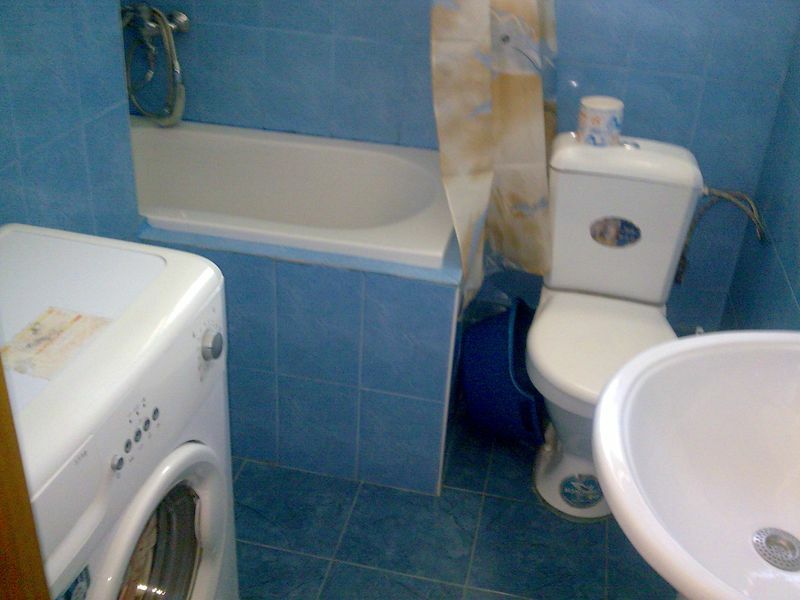 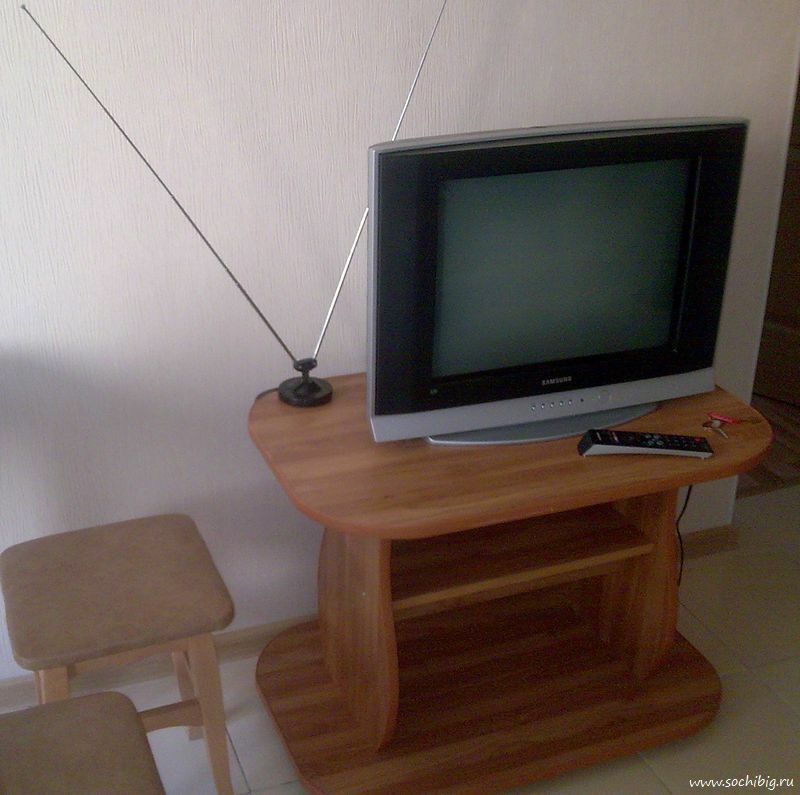 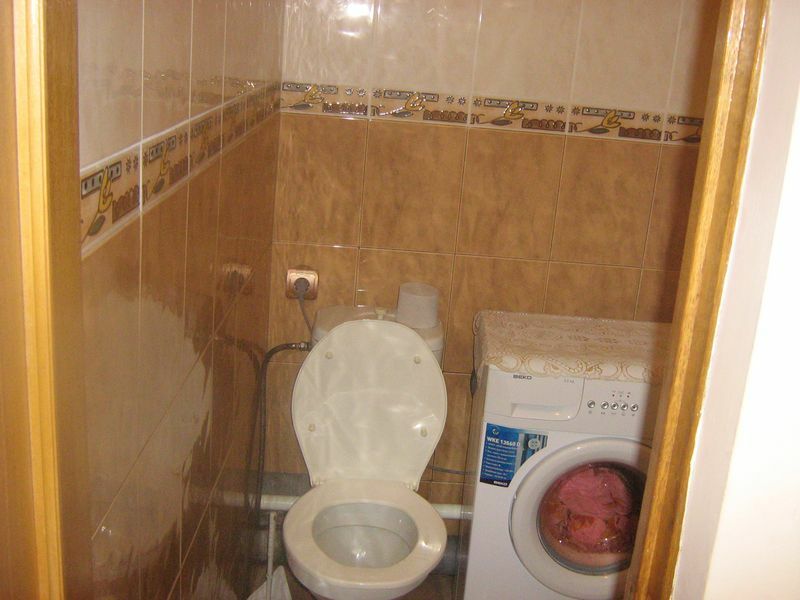 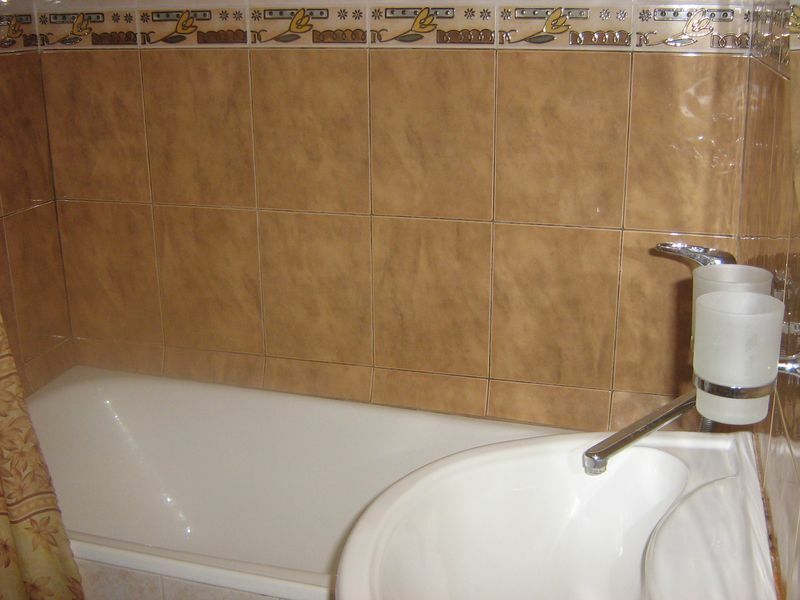 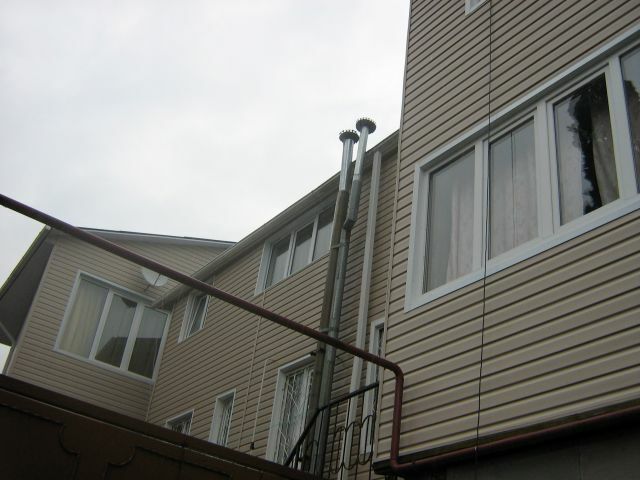 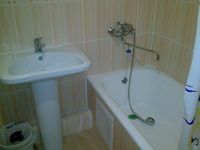 Apartments are located on two floors, in each flat there are TV, the conditioner, kitchen, a bathroom. 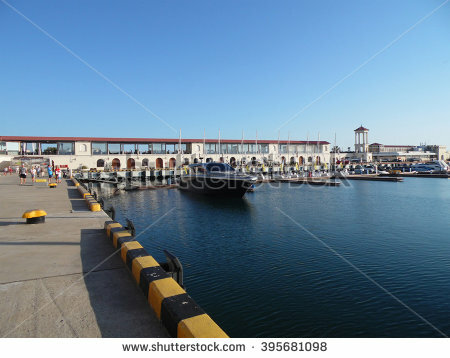 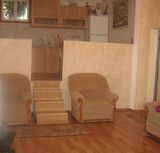 The cottage situated in Turgeneva street, near hotel Zhemchugina, to a beach is about 7-10 minutes by walking. 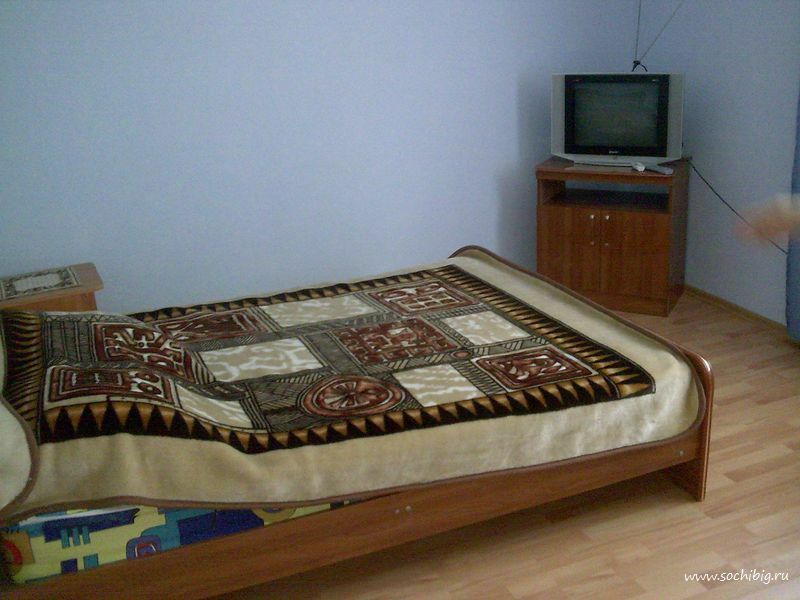 Apartments are convenient for residing of 4-6 persons. 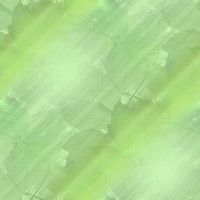 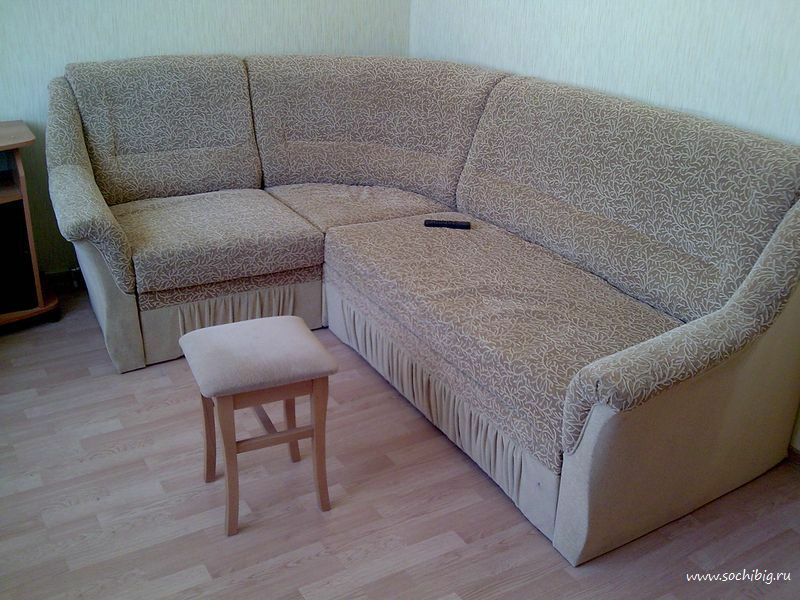 Cost in summer months is 4000-5000RUB, and 2500-3000RUB in the winter. 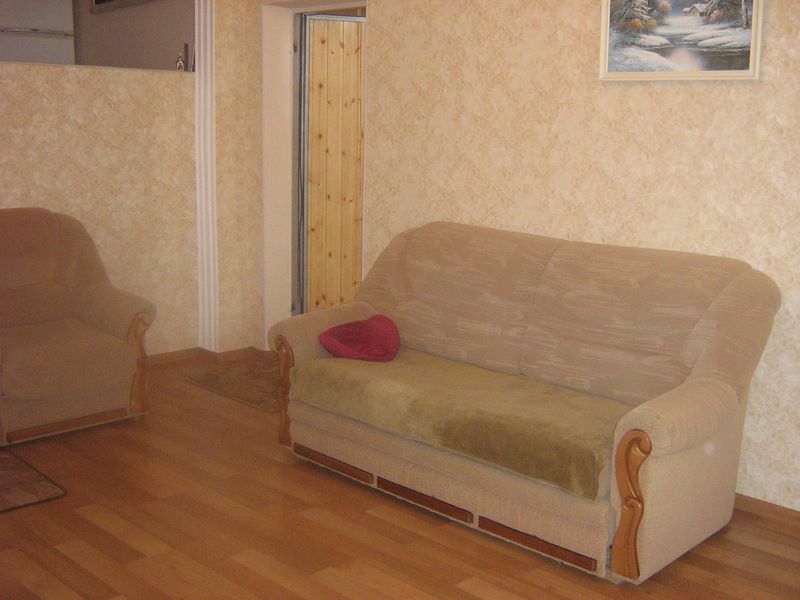 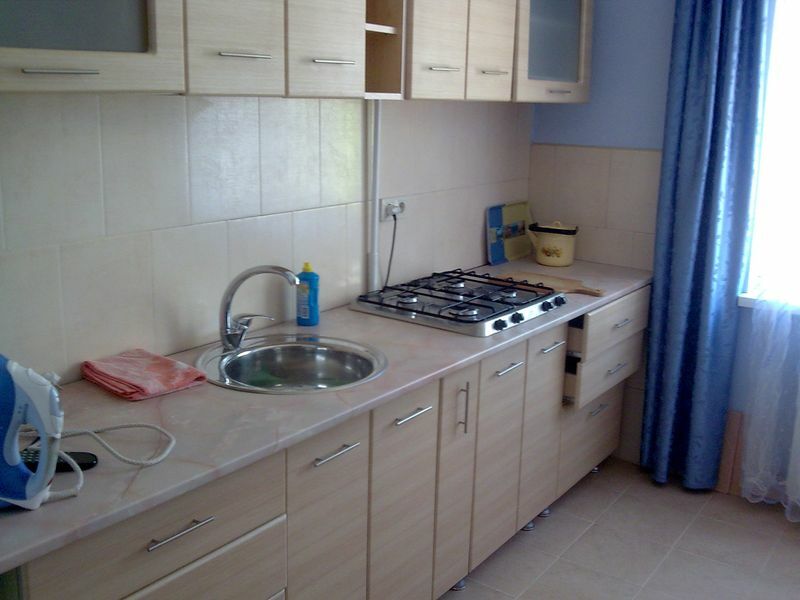 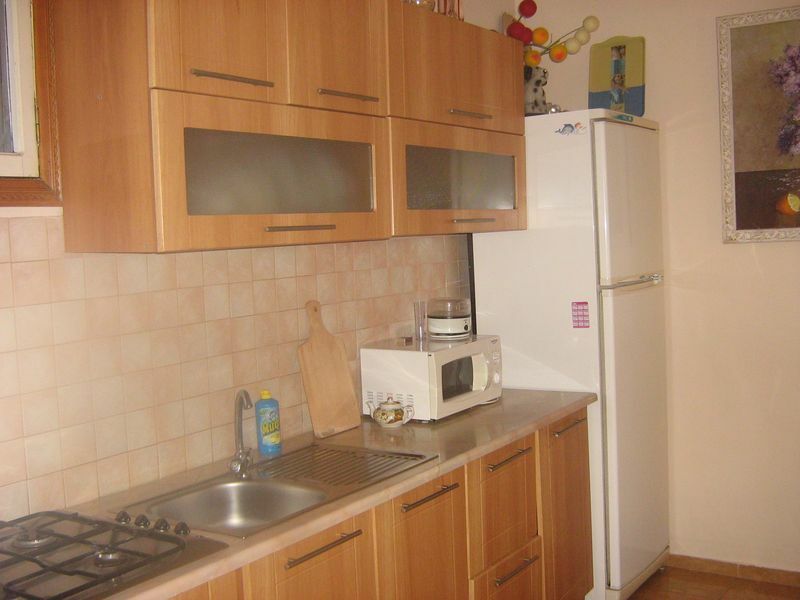 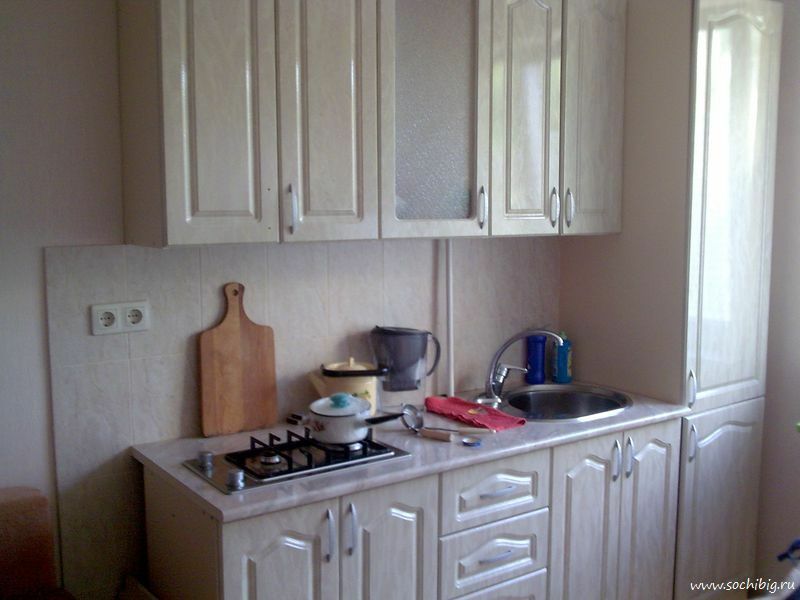 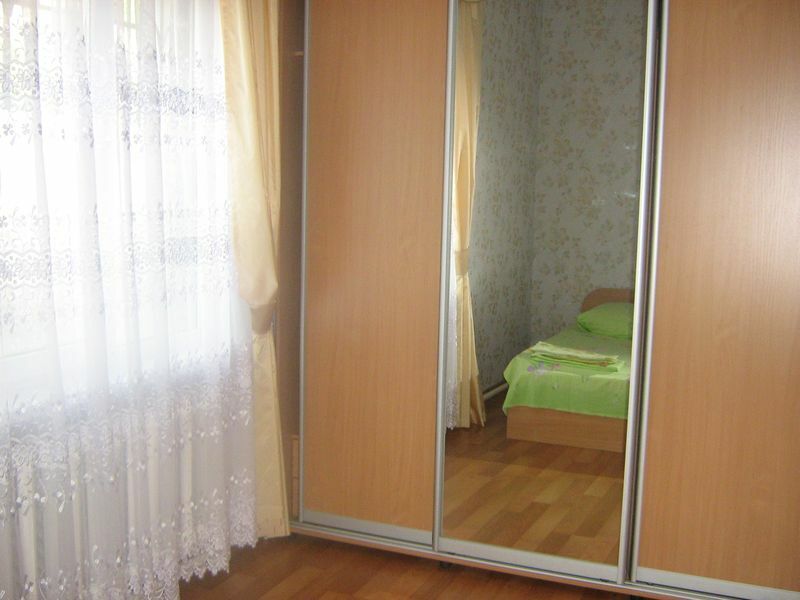 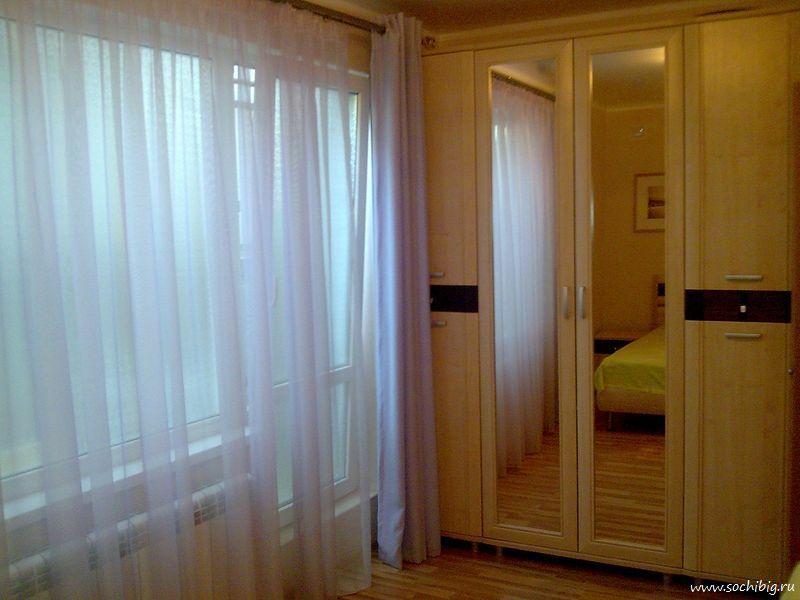 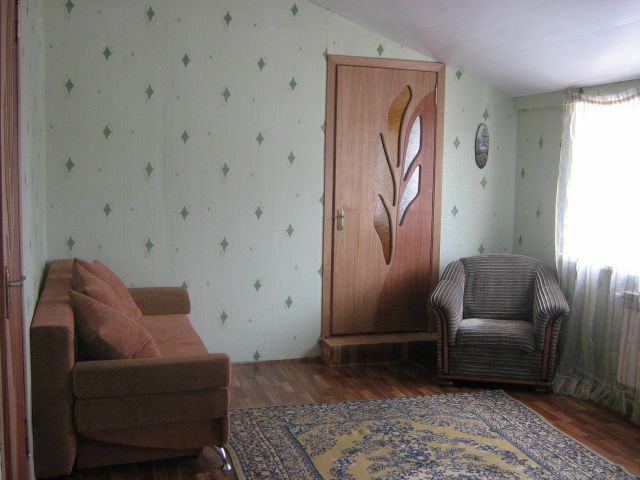 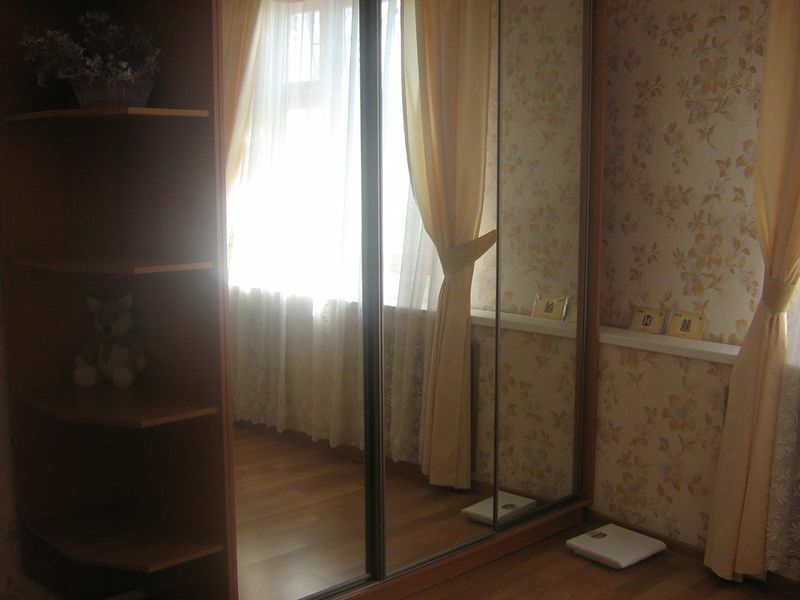 Small apartment for 2-3 persons, cost about 3000RUB in summer and 2000RUB in the winter. 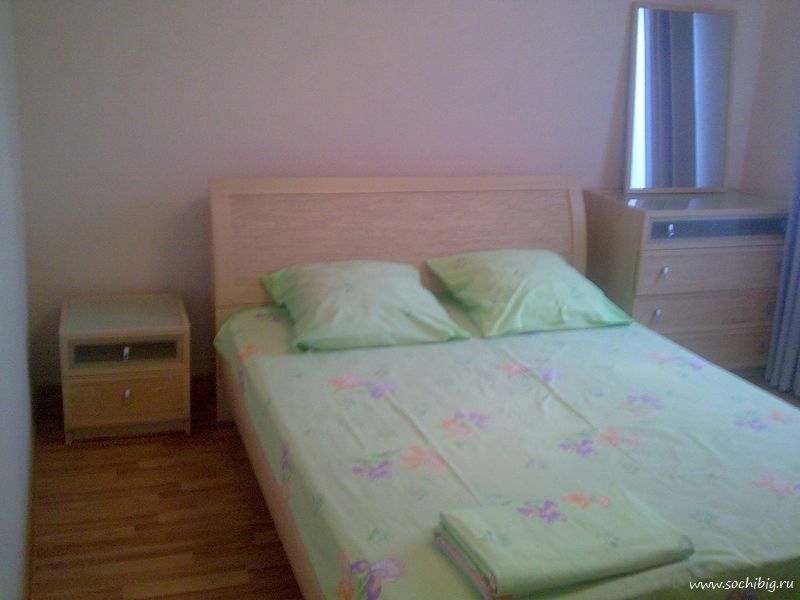 Euroapartments for 3-6 persons - the hall and two sleeping rooms, cost during a high season is 6000RUB. 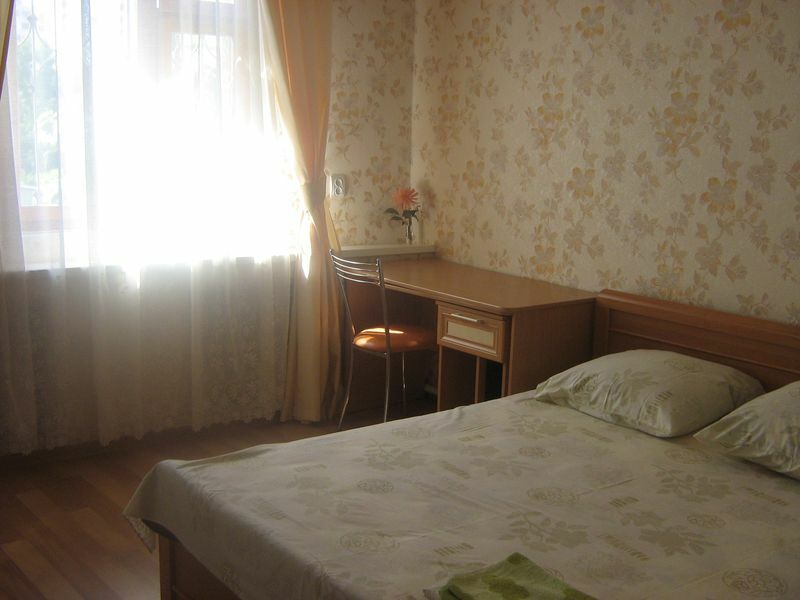 The cottage is conveniently located in the center of the resort Sochi. 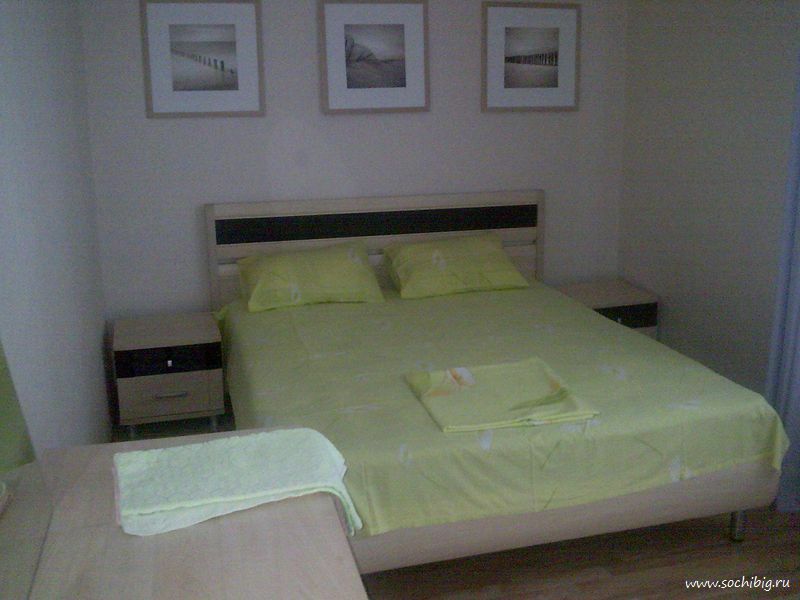 In immediate proximity there are the market, supermarkets, cafe, bars, night clubs. Banks and cash dispenses, mobile communication salons, points of excursion service.